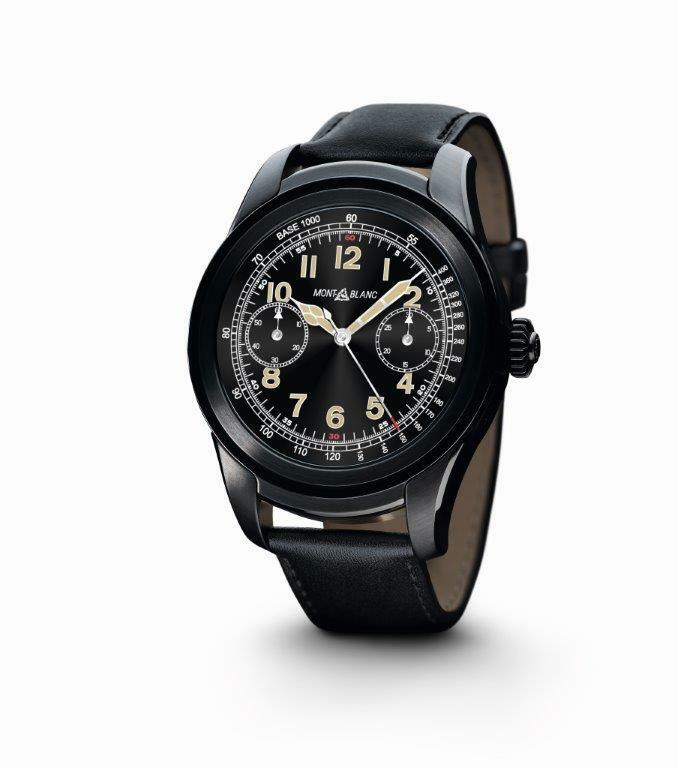 Montblanc introduced its first Android based smart watch which also tributes to traditional watchmaking as well. The brand launched the new model through an exclusive event held in London last night. Lately, the news about smart watches keeps coming from the successive Swiss brands. 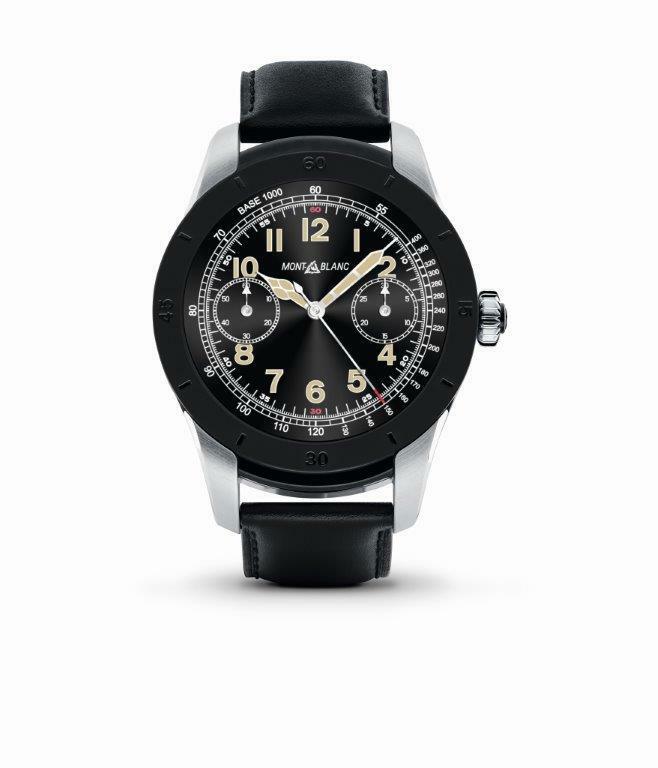 Right after the recently introduced TAG Heuer .. .., Montblanc announced his new model. The new model, which is offered in a pretty much traditional looking case, works with the Android Wear 2.0 software and Qualcomm Snapdragon Wear 2100 micro-processor. The watch lets you benefit the major features of the smart watches like saving your health and fitness data among simple tasks like checking your e-mails or forecast. 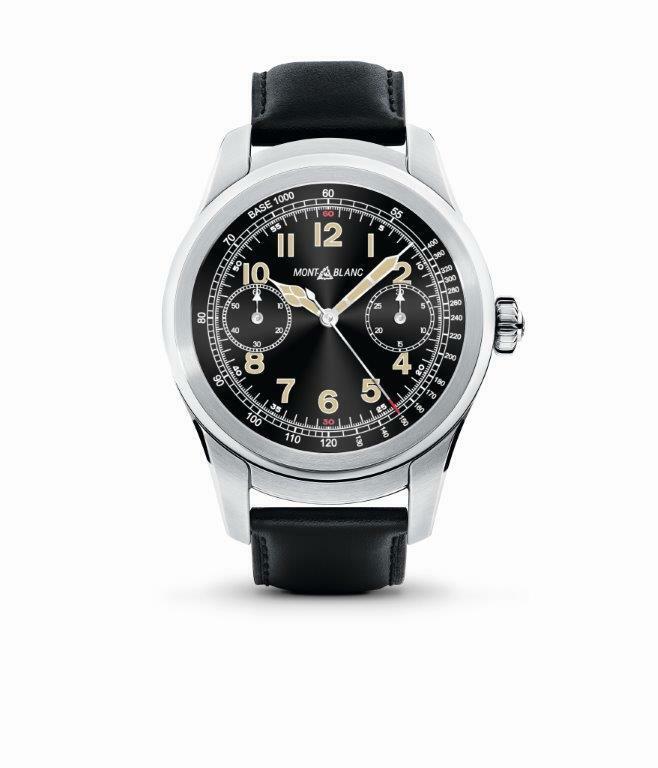 However, features like GPS and NFC are not present in the Montblanc Summit Smartwatch. Though the lack of those features looks like a downside, I believe Montblanc will close the gap with its appearance and build quality. The front side of the watch sports a 400px x 400px AMOLED display. The display, which is protected by a sapphire crystal, measures 1.39" in size. The watch has an "always on" feature meaning that the screen will always stay on whether if it is in use or not. This feature brings the watch a little closer to the traditional watchmaking. Montblanc Summit Smartwatch is offered in three different case options as stainless steel, black coated stainless steel and titanium. The case measures 46mm x 12.5mm. There is a leather cord "made in Italy" on the watch. Dana is accompanied by a buckle in the same material as the cordon case. The watch is offered with a calf leather strap. The strap is secured with a buckle made in line with the case material. Montblanc Summit Smartwatch will take its place in showcases as of May 2017. The stainless steel model will have a US $ 890 price tag and the titanium one will have a US $ 1000 price tag. 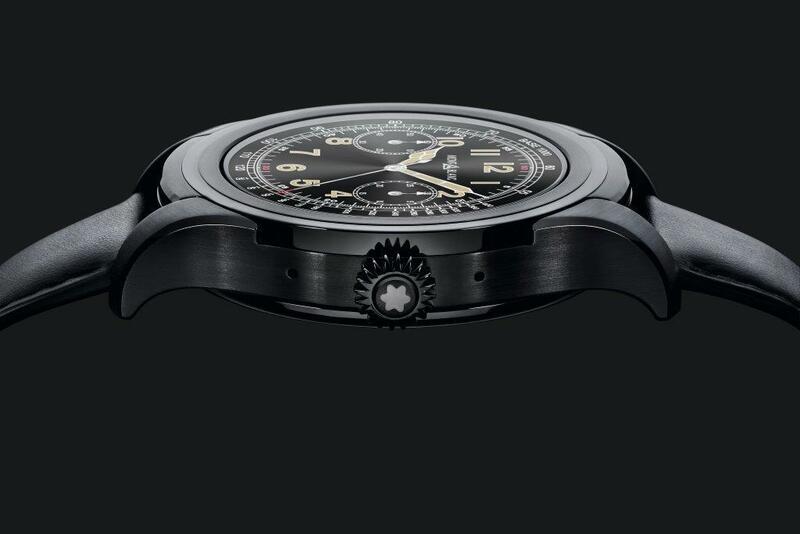 The new model will be the most affordable priced product within the Richemont Group companies.